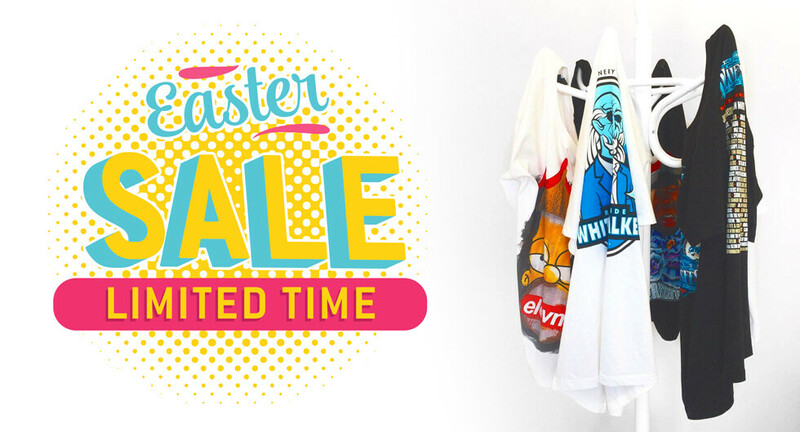 Easter is fast approaching so to celebrate we’re offering HALF PRICED setups. For SCREEN PRINTING, DTG DIGITAL PRINTING & DIGITAL TRANSFERS! Hurry and book in your job today so you don’t miss out! PRO PRINT GROUP | APPAREL PRINTING, It’s What We Do! Offer cannot be used in conjunction with any other offer, voucher or discount.